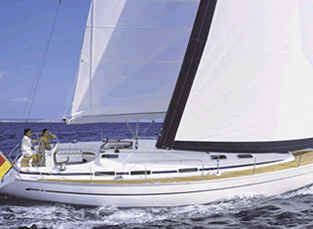 The Bavaria 34 Italy based bareboat charter yacht, with low displacement is an easy boat to handle in areas of high tides and current. The interior is designed with an emphasis on spacious dining. 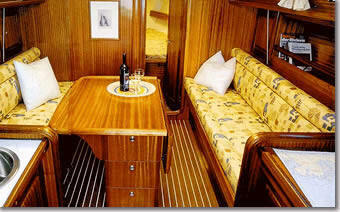 Galley size has been sacrificed slightly to give a large dining area with opposing straight settees. 25% DISCOUNT APPLIES TO LAST MINUTE BOOKINGS. 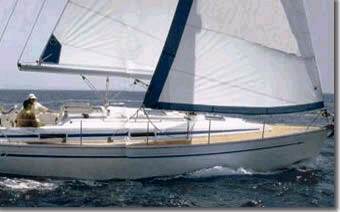 The Bavaria 34 can comfortably accommodate 6 in private double cabins. Two single settee salon berths are available to sleep extra if required. 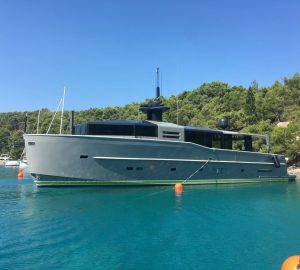 With only one head and interior shower, we recommend six people as the ideal number for a comfortable yacht charter on the Bavaria 34.